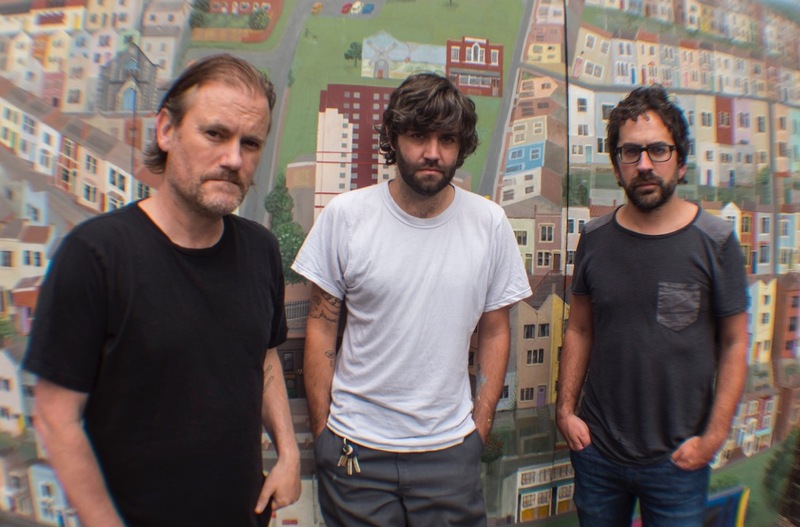 Beak> are set to hit the road this Autumn, playing a lengthy series of UK shows. The band's new album '>>>' arrives on September 21st, and will be accompanied with a select batch of support slots and North American dates. This new British run represents their lengthiest for some time, and opens in Glasgow's Mono venue on November 24th. Hitting Newcastle and Leeds, Beak> will play London's Tufnell Park Dome on November 27th. Finishing in Oxford on November 28th, tickets are on sale now.